Sam Mustafa is a successful entrepreneur in the hospitality industry, known for his popular establishments throughout South Carolina. Born and raised in Kuwait, a Western Asia country sandwiched between Iraq and Saudi Arabia, Sam immigrated to the United States with his family at a young age. Throughout his childhood, Sam’s parents fostered his interests in design, construction, and math, which ultimately led him to pursue an undergraduate degree in Engineering at Southern Illinois University. 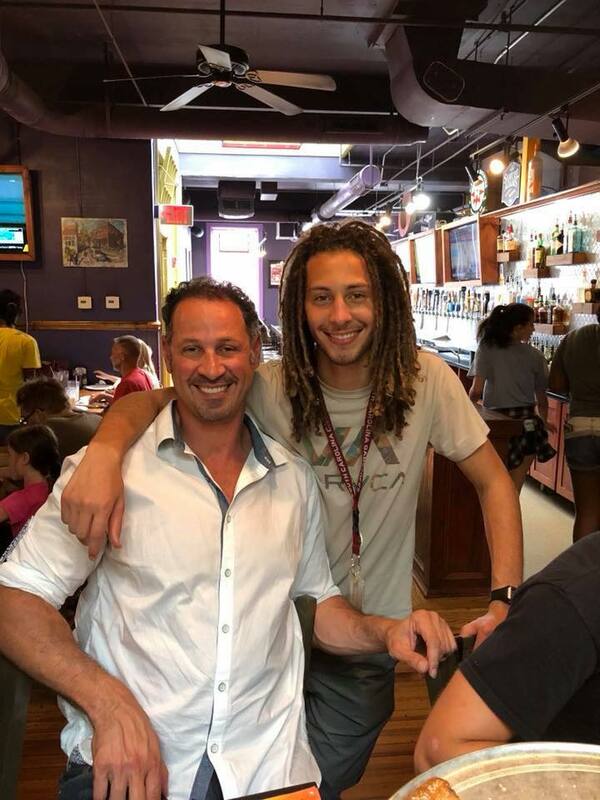 During this time, Sam worked at various restaurants to support himself and his family. Although it was challenging to juggle both school and work, this experience helped Sam discover his true passion: hospitality and food services. Upon graduating in 1993, Sam decided to put his engineering career on hold to pursue a career in food services. His first venture involved the purchase of a food stand, and with its success led to the establishment of a small cafe called Sam’s Cafe. Fast forward 20 years later, Sam has owned and operated over seven different restaurants throughout South Carolina, all specializing in different foods and styles- from Mediterranean to brunch foods, from family-friendly to nightlife. Many of his restaurants reflect his unique exposure to various cultures growing up. 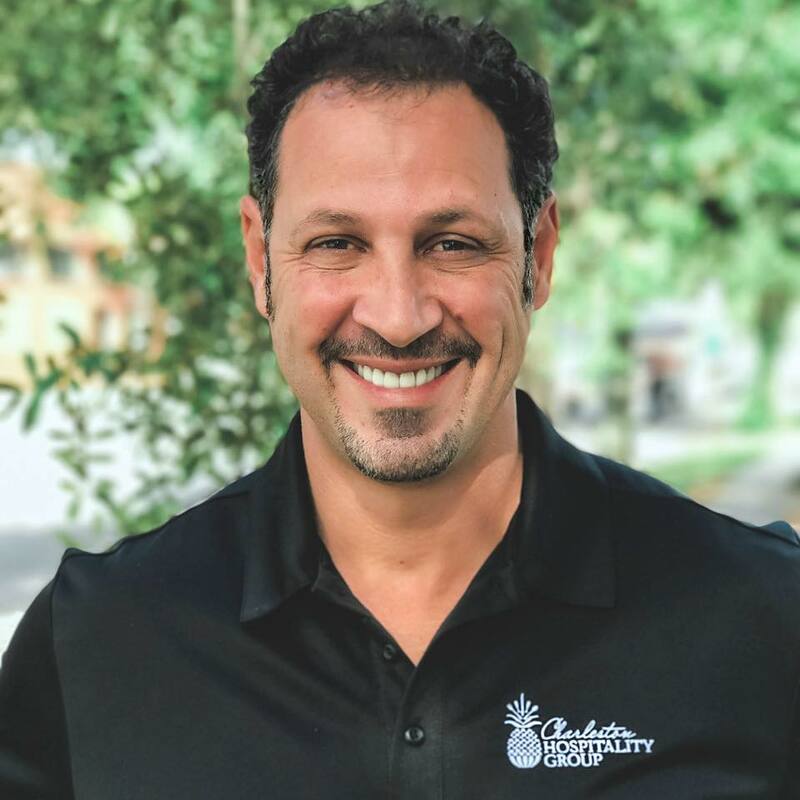 With a long and successful career in hospitality, food services, and entertainment, Sam Mustafa has decided to use his experiences to help aspiring entrepreneurs achieve success in these three areas of business. Interested in connecting with Sam? Please submit a contact form.